Selection of grade level and topic. Don't let me forget to record! Don't forget to have your Google Doc for Notes open! 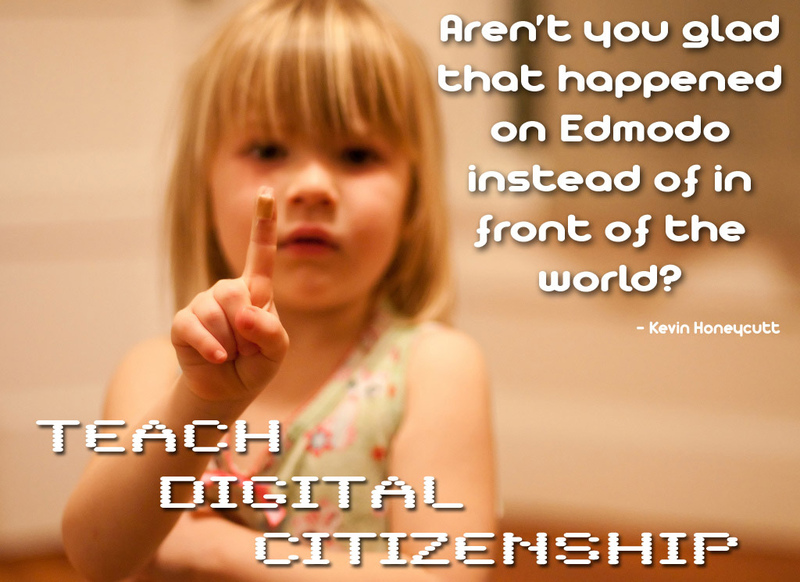 Continue on in this week's agenda for the great resources for Digital Literacy/Citizenship. 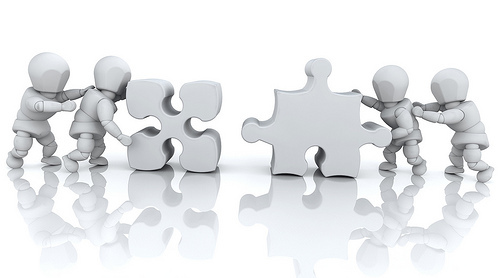 Start with InCtrl...Search for your grade level students to find the appropriate materials and videos. 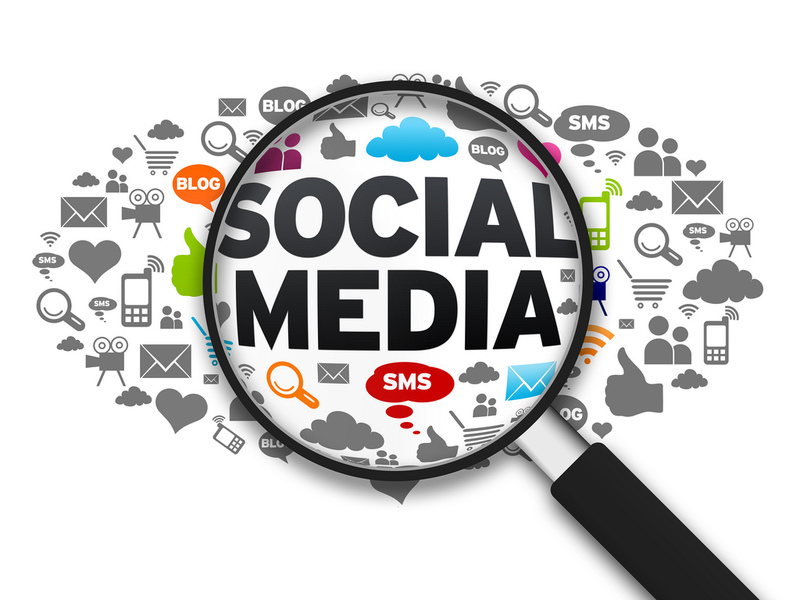 Here is the complete history of social media interactive graphic. This is a very informative and perspective building piece. 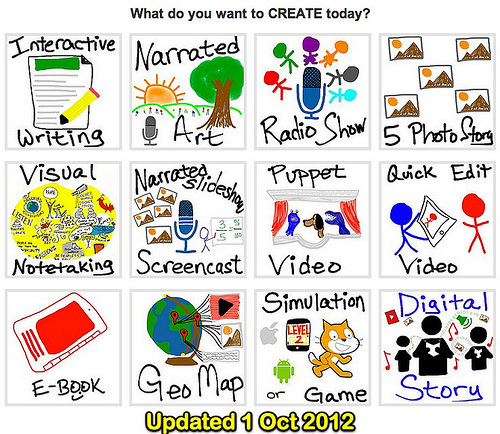 Convinced yet how important your Web 2.0 skills will be in a 21st Century classroom with 21st Century students? An adaptive learning platform. Each student has their own, personalized learning path. Teach like the experts! See visual, conceptual explanations of the Common Core State Standards. 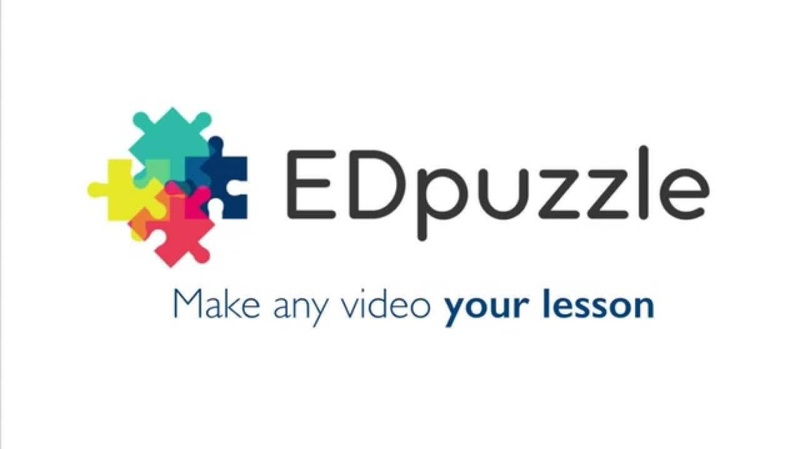 4,000+ videos tailored for grades 2-12. PowerMyLearning has thousands of free educational games & learning activities for kids in all major K-12 subjects & aligned to the Common Core Standards. Find and share FREE teacher resources for K-12 teachers and engage with the largest online community of educators in the world. Discover an endless library of free books, picture books, & poetry or use simple tools to create books in minutes. Storybird is a creative community where readers & writers celebrate storytelling.